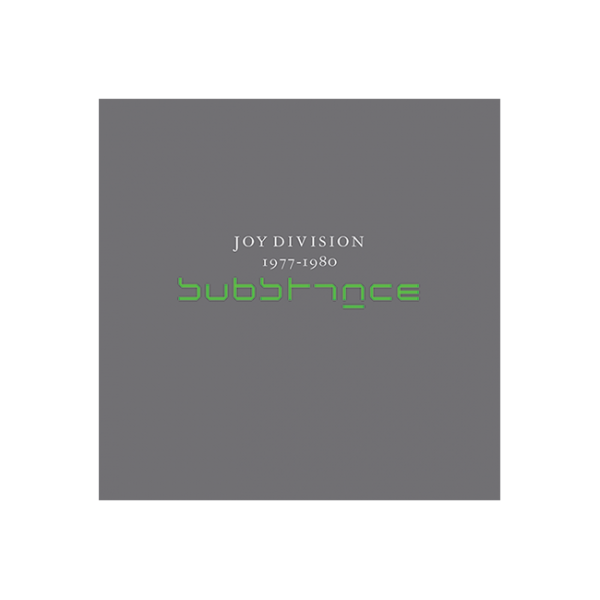 An expanded version of Joy Division’s essential compilation 'Substance'. Featuring the audio remastered in 2010 for the +- singles box, this 19 track version includes two additional tracks not featured on the original release, 'As You Said' and the Pennine version of 'Love Will Tear Us Apart'. An expanded version of Joy Division’s essential compilation 'Substance'. Featuring the audio remastered in 2010 for the +- singles box, this 19 track version includes two additional tracks not featured on the original release, 'As You Said' and the Pennine version of 'Love Will Tear Us Apart'.